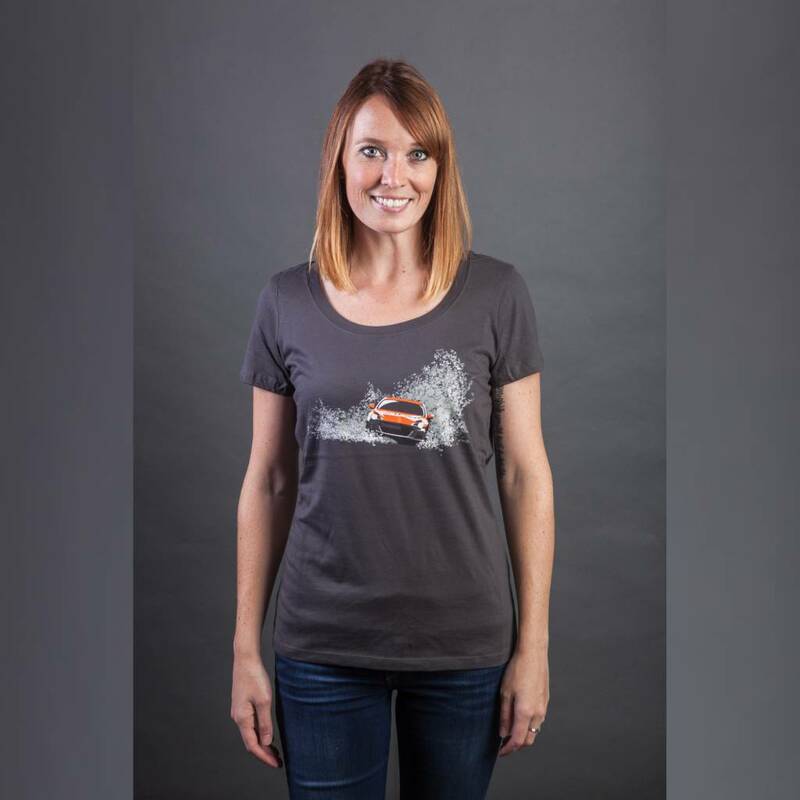 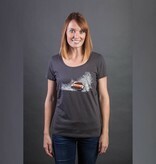 These 100% Cotton District Made Scoop Neck T-Shirts are a fun and feminine way to show off your DirtFish love. 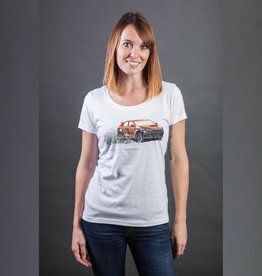 Featuring one of our very own DirtFish BRZs tearing up some gravel on the front with some flirty "DirtFish Rally School" branding on the back right hip in Pink and White! 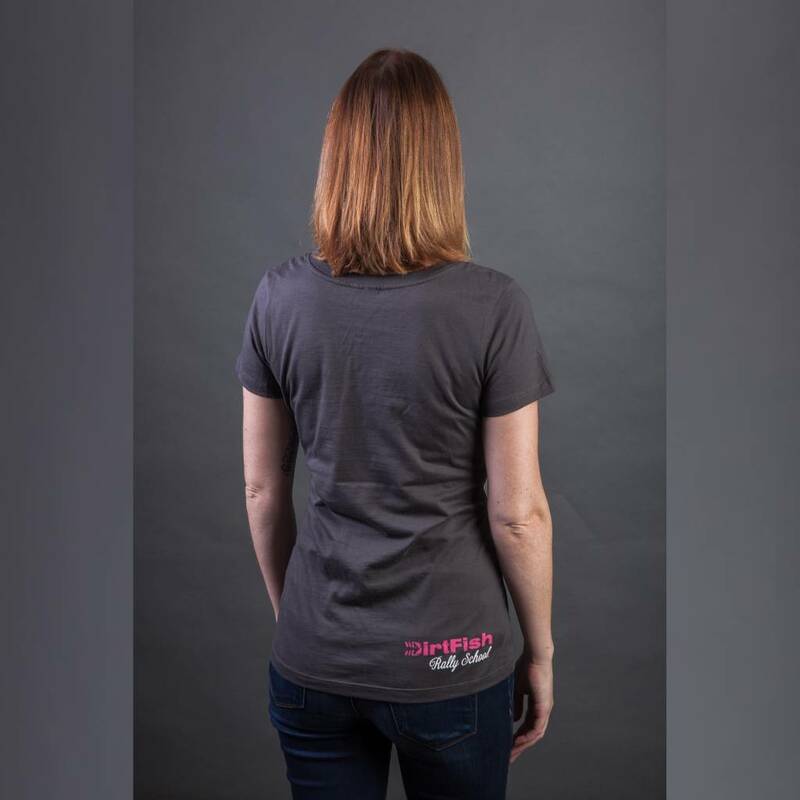 These are definitely one of our favorites!